A visit to the dentist can be overwhelming whether you’re coming in for a routine cleaning or getting braces. Our friendly and knowledgeable staff take pride in providing patients with the best care. We offer an extensive array of services for all your oral health needs. 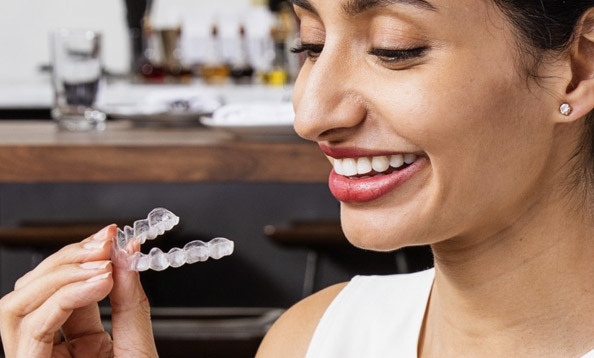 Whether a simple filling or a dental implant, our dental team will address any questions you may have, and will take you step-by-step through the procedure. 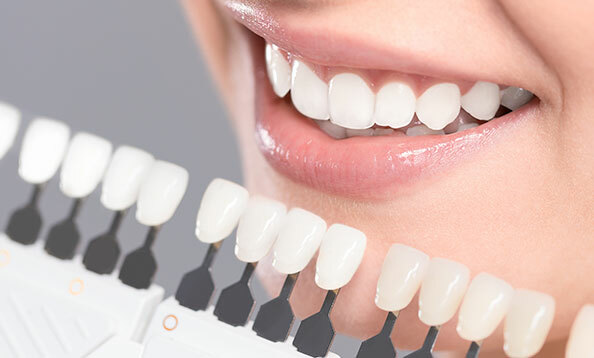 Whether you have a bite problem, crooked teeth or gaps, we can present treatment options that will allow you to smile with confidence. 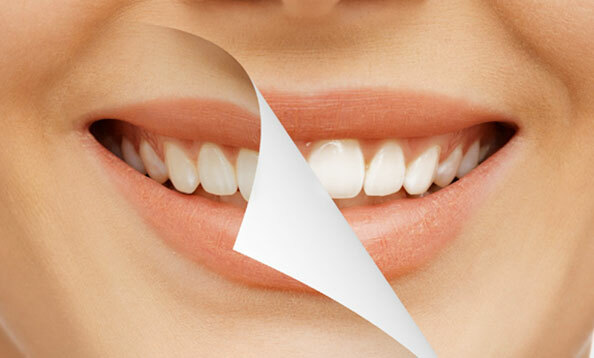 Plaque and tartar build-up, dental decay and gum disease can be easily avoided. Let us show you how to keep your smile healthy. 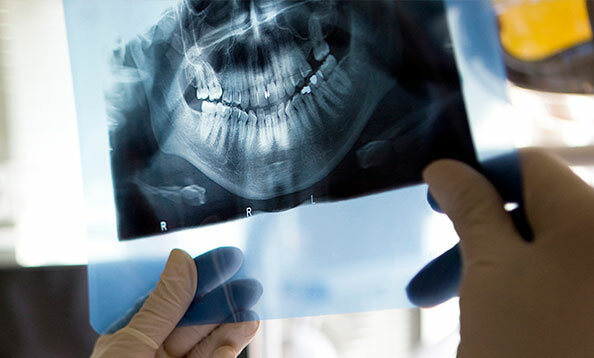 A variety of dental materials are available to help restore teeth. We can help you determine which material is best for you. Teeth naturally discolour with age. Book a consultation with our knowledgeable staff and find out which whitening option is best for you! 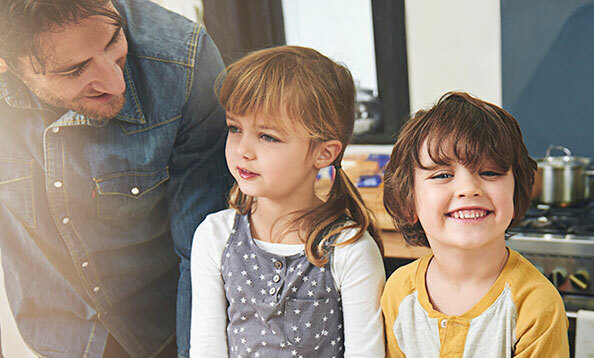 St. Albert Summit Family Dental not only takes care of your general dentistry needs but we also offer services that will give you a beautiful, natural looking smile in only one session. 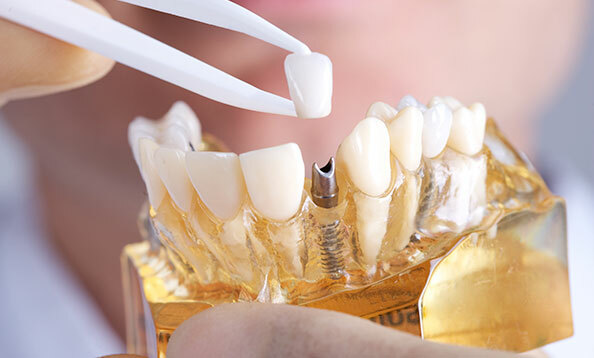 Dental implants replace missing teeth and are a great alternative to bridges and dentures. St. Albert Summit Family Dental welcomes you and your family! 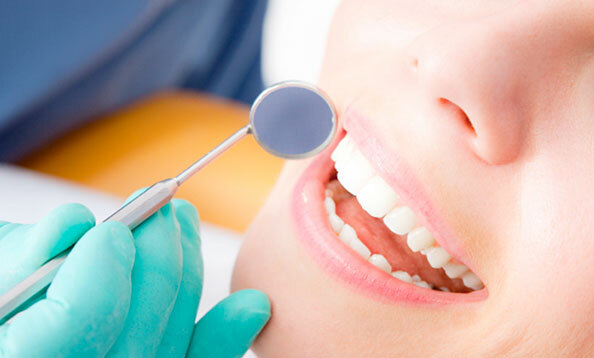 We would be honoured to provide you and your family exceptional oral health care. A root canal procedure is indicated when the pulp tissue is infected or damaged. 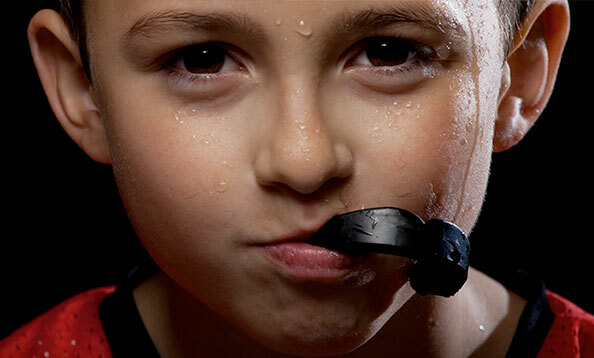 Contact sports and grinding or clenching your teeth can lead to major problems! Custom made guards can help protect your teeth from grinding or clenching.